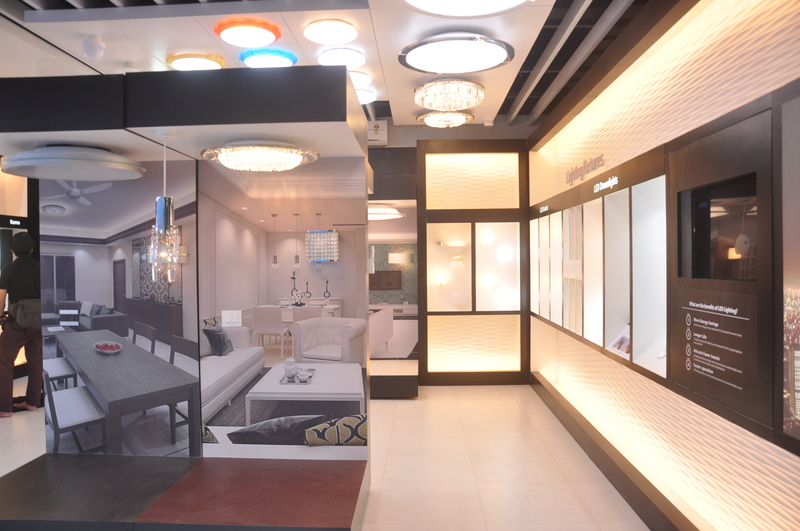 One of India’s leading lighting solution manufacturer, Anchor Lighting, has unveiled its first state-of-the-art LED lighting showroom in Mumbai. 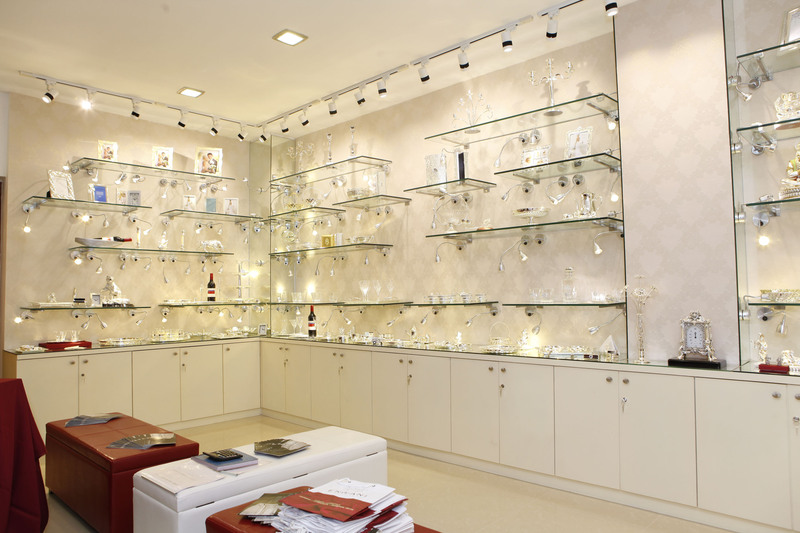 The ‘touch and feel’ experience store houses a wide variety of home decorative lighting concepts and solutions. 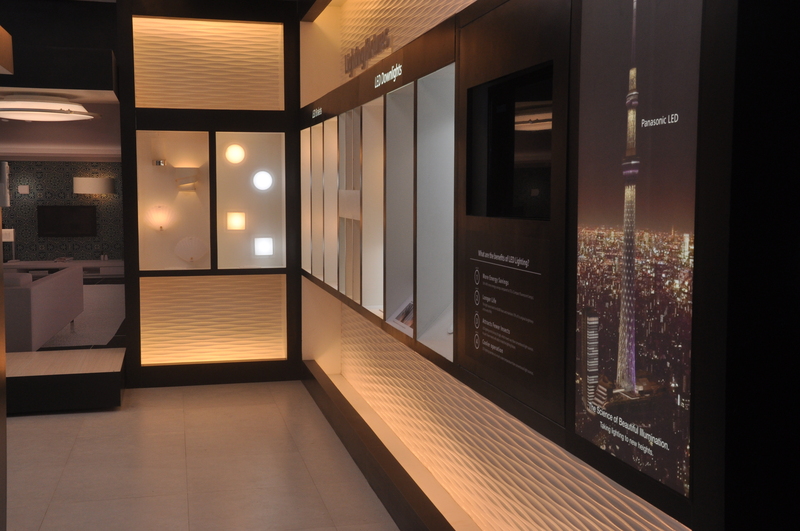 With an in-house simulation room, customers will be able to view the lighting effects of various kinds of lighting fixtures and installation options in different settings. 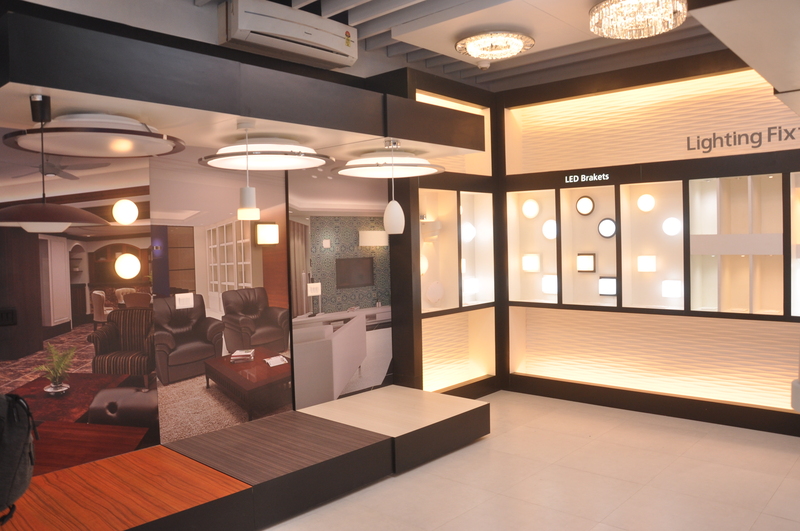 The showroom brings alive, ample possibilities of LED lighting and helps customers understand how the integrated lighting solution works in a given home environment. 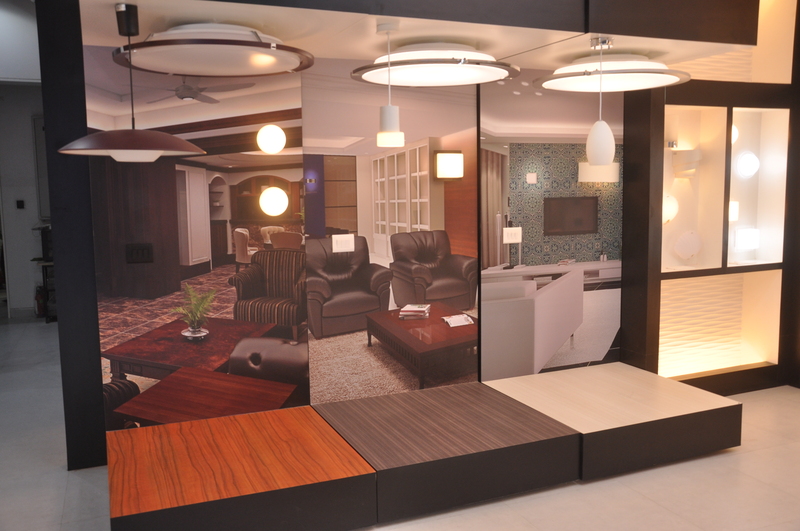 It will also have a comprehensive range of lighting solutions for the entire home. The 47 new models that will be available at the showroom include Large Ceiling Light, Compact Ceiling Light, Chandelling (chandelier-like decorative ceiling light), Down-light, Line Light and Wall bracket models. 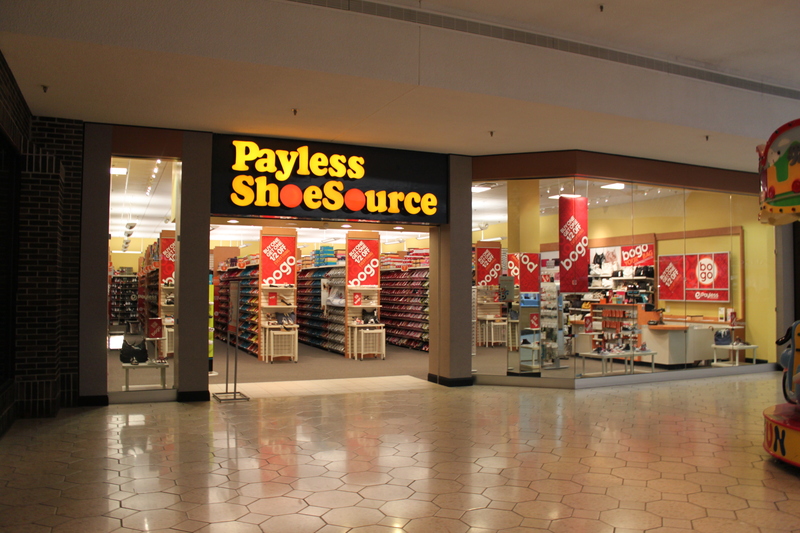 The American discount footwear brand, Payless ShoeSource, now comes to India. A part of the Collective Brands, Inc., the brand ties up with Reliance Retail as its exclusive franchisee in the country. The retail conglomerate, Reliance Retail, will replicate the store design strategy followed across other international market. The stores will house footwear and fashion accessories for the complete family. The USPs of these stores will be great value priced products, hard-to-find footwear sizes for women and perfectly fitting footwear for children. Payless has 258 stores worldwide in countries including Russia, the Philippines, Saudi Arabia, Indonesia, Thailand, Vietnam, South Korea, Kuwait, United Arab Emirates and Malaysia. 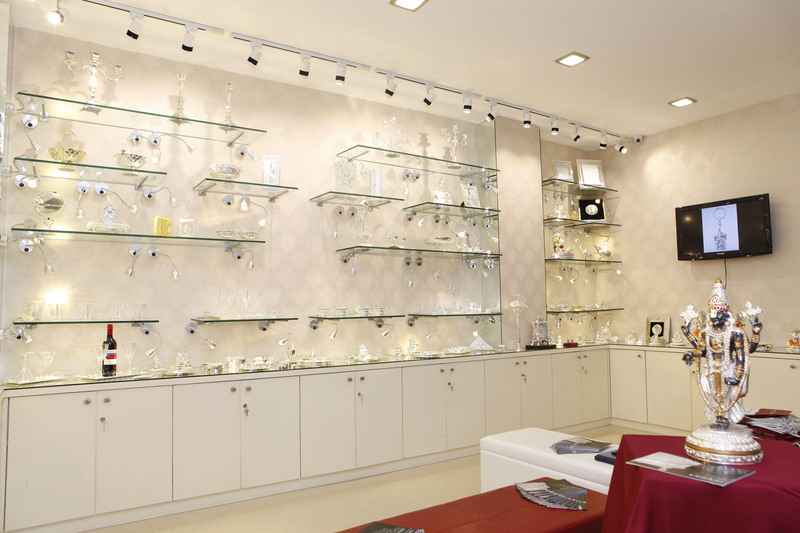 The premium and luxury decor and jewellery brand, Kinerhs Collection, opens it flagship store in Chennai. 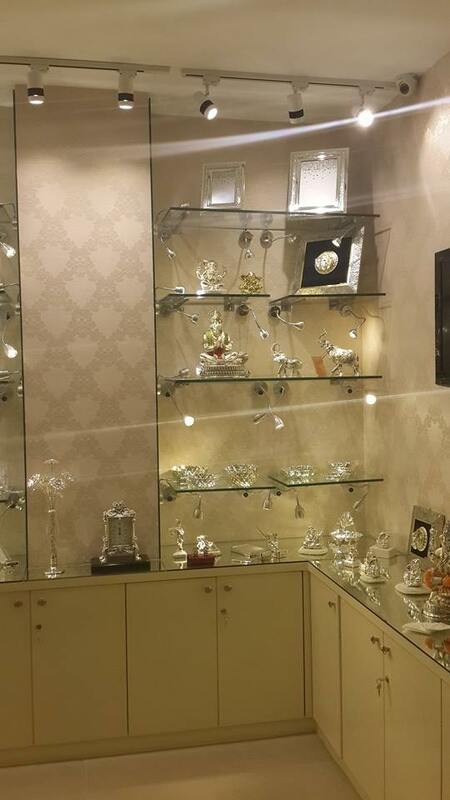 Spread across 1000 sq ft, the store boasts of the latest and exquisite collection by the brand from product categories including artifacts, decorative and accessories. With over 300 products offers a wide range of interior and outdoor products. Kinerhs is also available online. 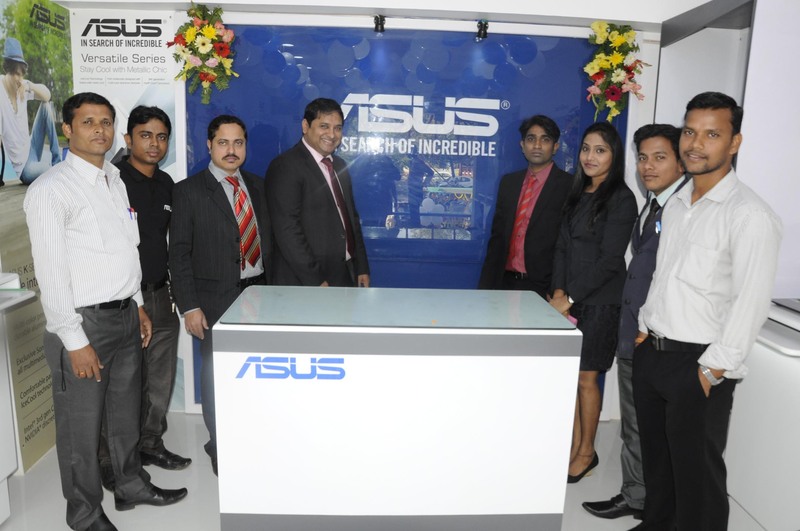 The technology brand, ASUS India, which has been aggressively expanding its retail presence, now opens its first exclusive store in Bhubaneswar, Odisha. 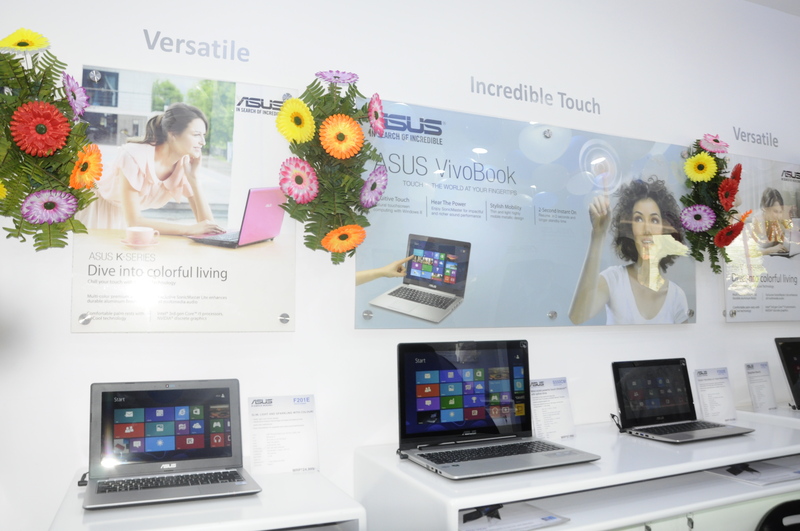 The new outlet will feature the brand’s entire range of Ultrabooks, Notebooks, Netbooks, Tablets and Phablets that are available in India. The retail store Subham Infotech is located at Plot no-610, near UCO bank ATM, Saheed Nagar, Bhubaneswar – 751007. 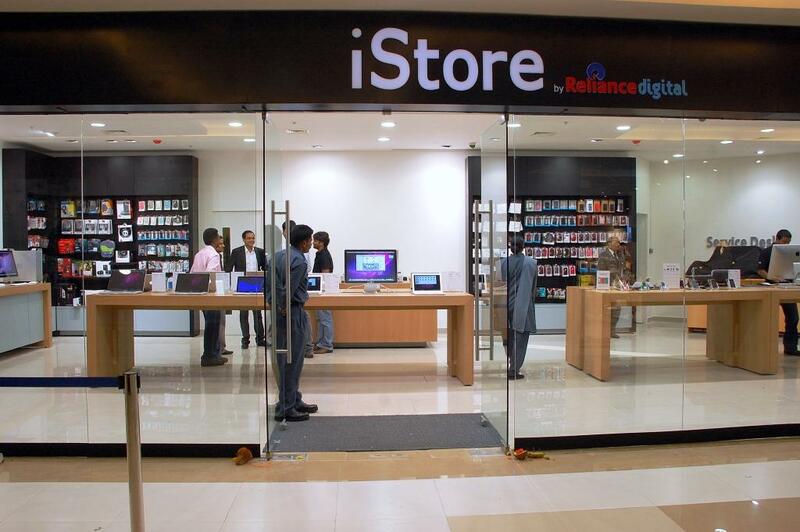 If reports are to be believed, Apple’s plans to expand retail presence in India has hit a roadblock, as the partner Reliance Retail shuts 16 of the existing 20 iStores in India. The stores are being shut as the store designs are not upto the standards set by Apple. The norms laid by Apple and not followed by Reliance includes high ceilings, white LED lighting, wooden floors and set size of display tables. While Reliance feels that these norms will not be feasible in Indian market. The shut stores will be transformed in to Reliance Digital Xpress stores, which Reliance Retail is expanding as a concept. 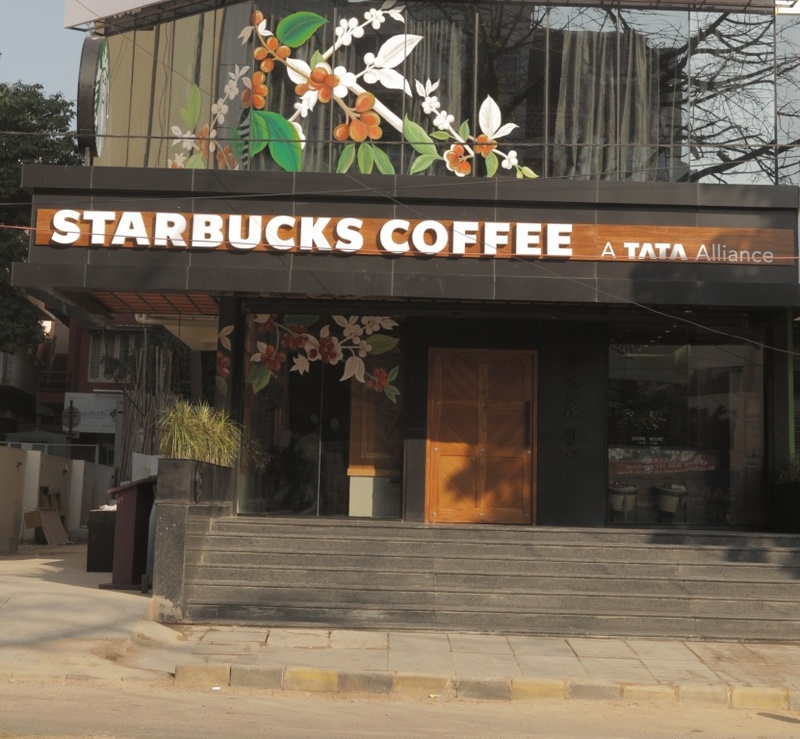 After making a successful entry in to Mumbai, Delhi and Chennai, Tata Starbucks, now opens its flagship outlet at Bengaluru. Celebrating the heritage of the city, this flagship store is located opposite Raheja Arcade, 7th Block, Koramangala in Bengaluru. Spread across 3,000 sq ft, the store is inspired by the architectural style and tradition of the Bengaluru Bungalow, the store design embraces the lush landscape and greenery of the “Garden City”. The store celebrates the artisans of Southern India by integrating locally sourced material, architectural treasures and antiques mostly found in traditional bungalows. 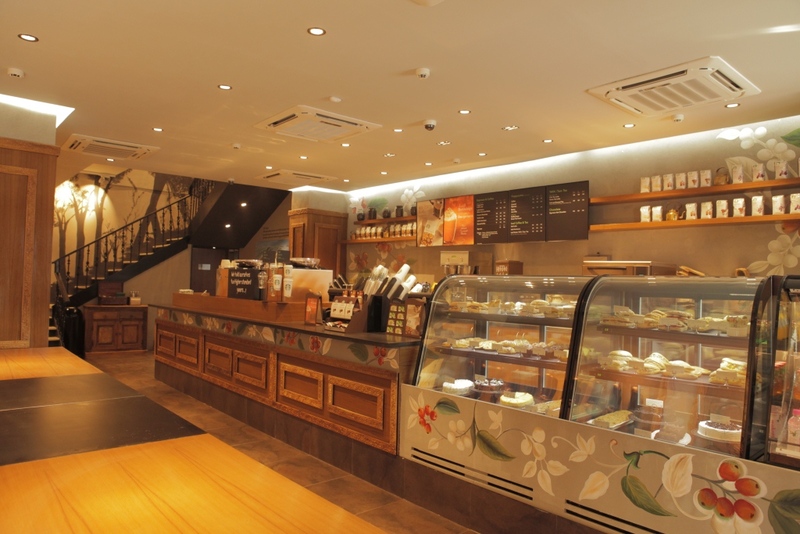 The store also pays tribute to the significance of its location in Karnataka – the birthplace of coffee in India. 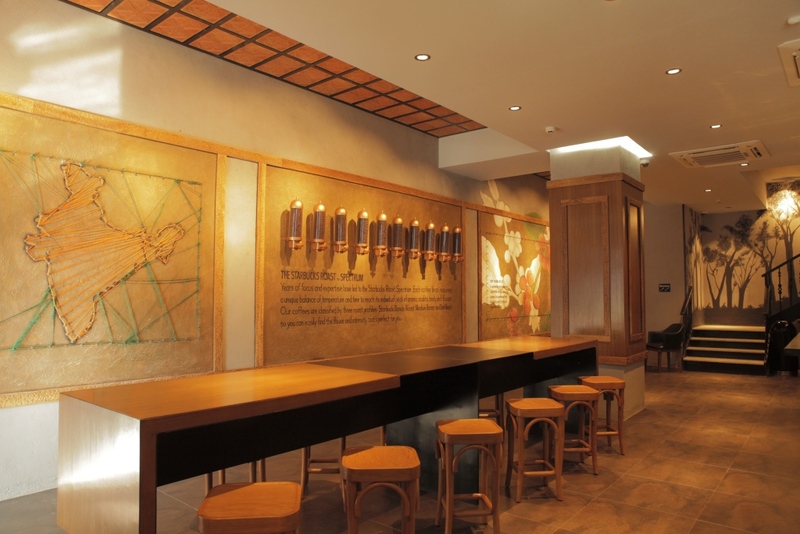 What’s more: Two more Starbucks will open soon in the city, each at Phoenix Market City and Orion Mall at Brigade Gateway, respectively. 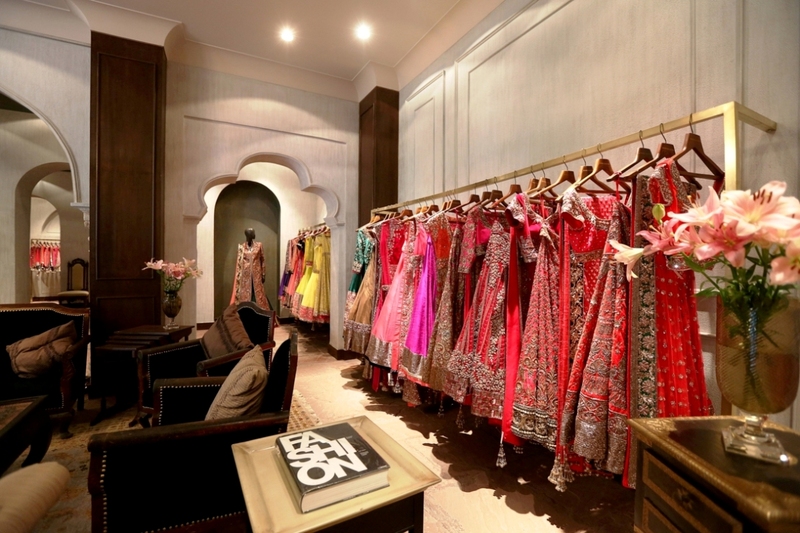 India’s ace fashion designer, Manish Malhotra, opens first flagship store in New Delhi. 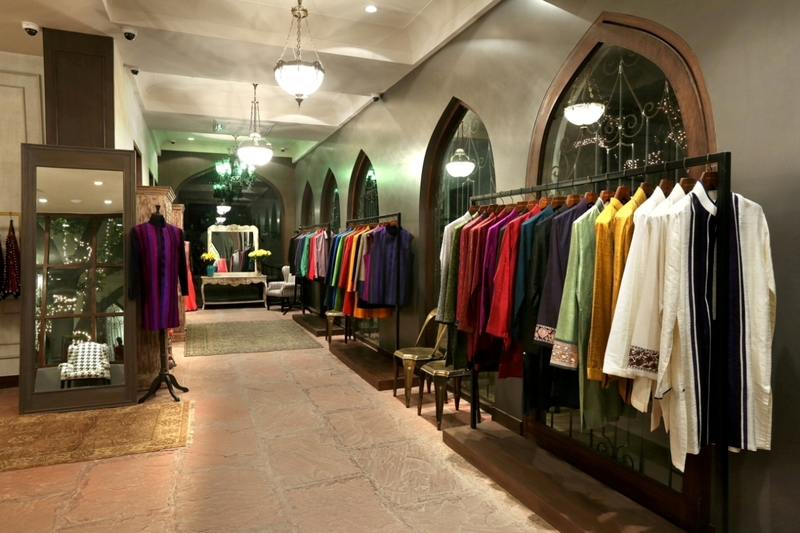 Located at Mehrauli, the store spells traditional luxury as the products strongly focus on bridal wear and couture collections for both men and women. 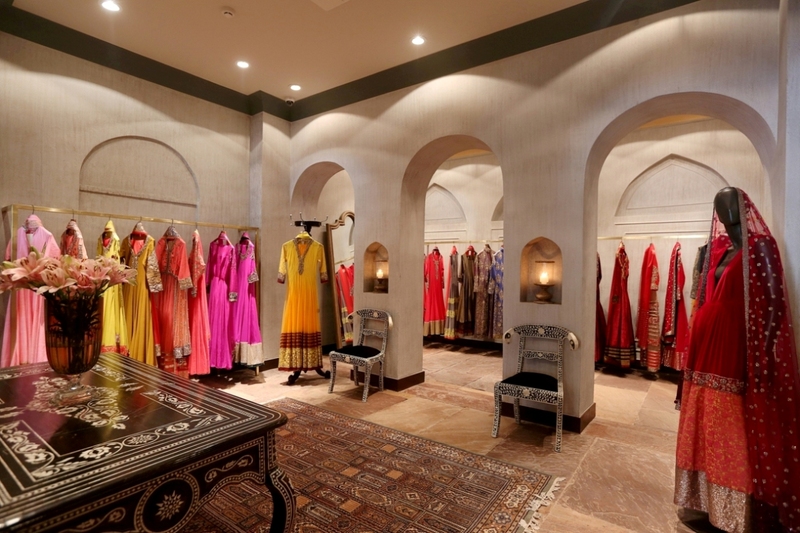 The designer brings the ‘old world charm of opulent India’ in the city of old heritage by placing the standalone store in a haveli spread across 6000 sq ft. The decor is contemporary, and the primary colours used are grey and gold, which add an aura of elegance and encapsulates the mesmerizing charm of the designer’s signature style. Store’s lavish grandeur retains the historic significance of an imperial haveli along with designer’s modern sensibilities to create a whole new world of refined luxury. 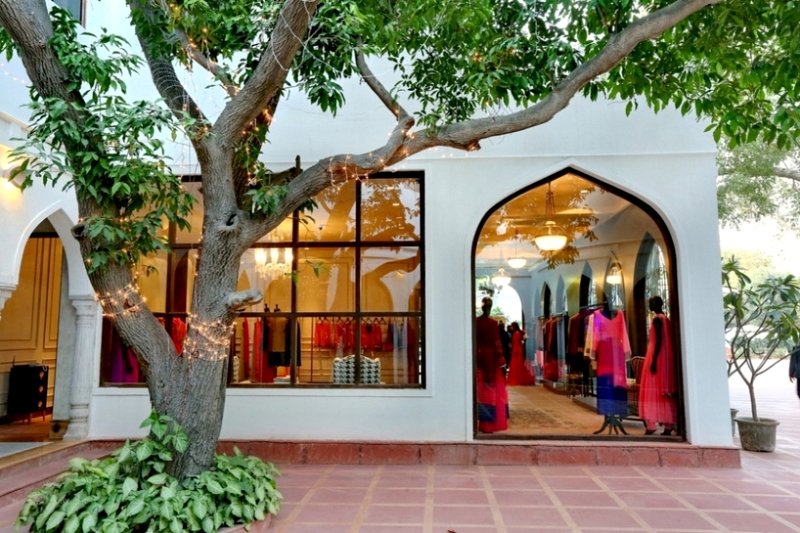 The store showcases the designer’s latest couture pieces, inspired from the 1930s to all his signature bridal collection and the latest Diffusion line, which is lighter and a modern collection that not just reflects the designer’s vision for younger minds but also his passion for Indian craftsmanship. It includes lehengas, saris, anarkalis, lighter luxe line of colour-blocked tunics with pants, cape tunics, sherwani jackets, ghagras and sharara pants for women. Men can choose from a range of bandgalas, bandi jackets, shirts and kurtas. Collection showcases works such as Kashmiri, Chikankari, Phulkari, which have been important to Manish’s collections in the recent past. If Mexican food is your thing and you live in Bangalore, then we have news for you. Mamma Mexicana, a tex mex restaurant, opens at the 1 MG Mall in Bangalore. With authentic flavours assured, the space offers a complete Mexican look and feel to it, totally vibrant. The restaurant offers a wide variety of Mexican cuisines including urrito with black bean made veggie style with rice, sour cream, pico de gayo, spicy salsa, sinfully loaded potato skin, crunchy taco with cheddar cheese, tortillas, and more.